Kdan Mobile announced today the release of Animation Desk for Mac. Followed by the success of Animation Desk’s presence on iPads and iPhones, Animation Desk for Mac provides a clean and fully-featured setting for a fast and precise drawing experience that allows the creation of unique animated arts. In addition to an intuitive interface for creating highly detailed character sketches, users can easily share their works via multiple social networking sites. Following the success of its much praised entertainment apps, Animation Desk for iPad and iPhone, Kdan Mobile expects to reach a wider audience with the release of Animation Desk for Mac. This highly anticipated app provides a clean and fully-featured setting for a fast and precise drawing experience that allows the creation of unique animated arts. 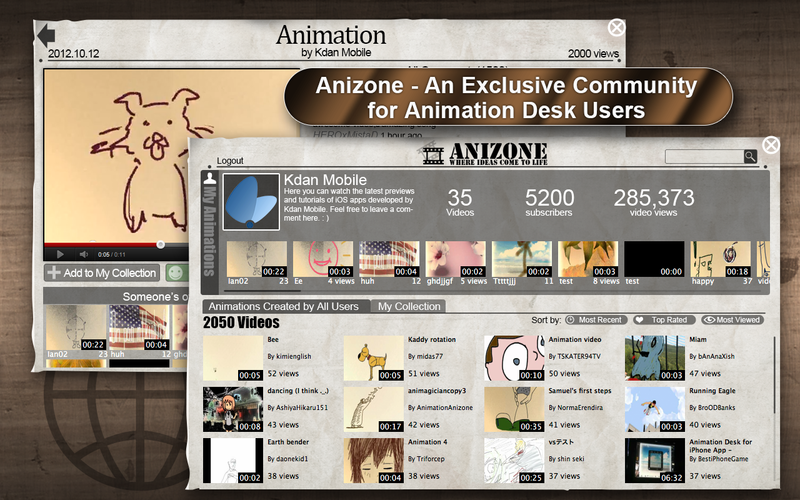 In addition to an intuitive interface for creating highly detailed character sketches, users can easily share their works via multiple social networking sites and Anizone, an exclusive sharing platform for Animation Desk users. The simple idea that everyone should be able to experience the fun of creating animations has helped Animation Desk blur the line between professionals and amateurs. 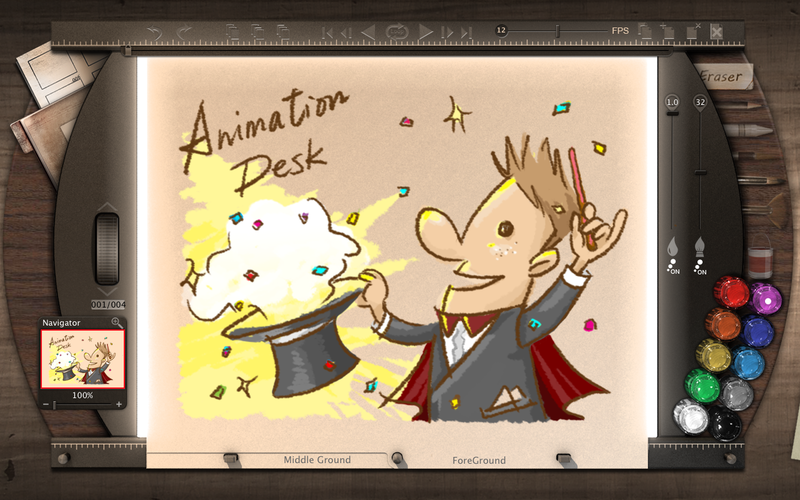 Thanks to the simple and intuitive user interface, the use of Animation Desk requires no previous animation knowledge. Users are able to modify the entire design of their creations with only a few changes to the settings. 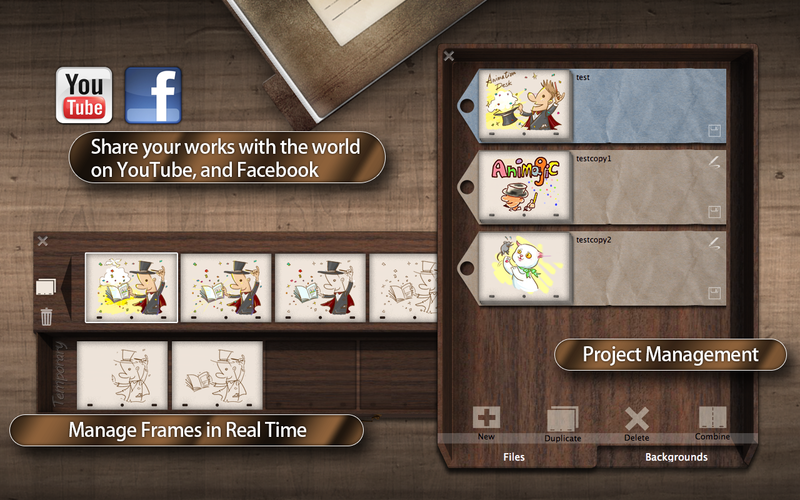 Animation Desk also offers smooth rendering of multiple frames to make animation creation more efficiently. 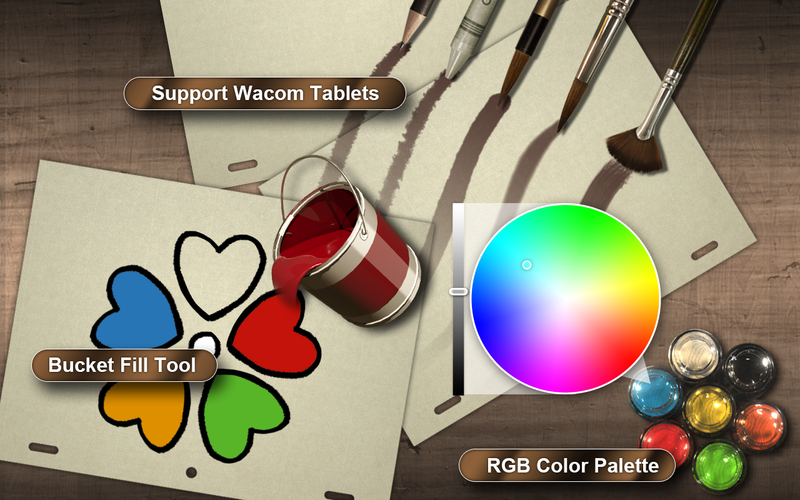 “We want to provide a friendly drawing environment for Mac users to create their own animated works. In the end, we hope more will learn to appreciate the beauty of traditional animations,” commented Kevin Huang, Chief Designer of Kdan Mobile. Animation Desk for Mac comes with a wide range of features that leaves users with a unique and novel experience. 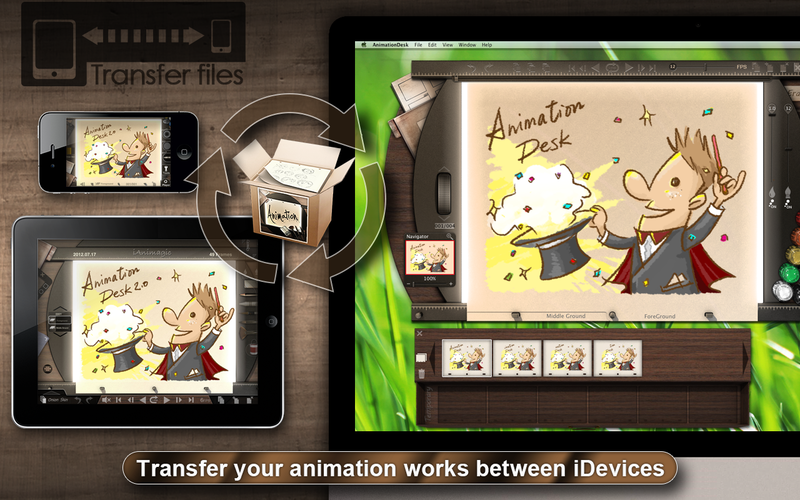 A major advantage of the app is the ability for iOS users to import their animation works from iPad and iPhone to Mac. This grants users greater flexibility to further process detailed editing with drawing boards connected to the computers. “We believe Animation Desk for Mac stands as an ideal tool for animation enthusiasts to create professional and unique works,” remarked Kenny Su, CEO of Kdan Mobile. “Our ultimate goal is to help everyone explore the full potential of their imagination,” continued Su.